I have not found a perfect translation for "Luk Foo" but some resources say it means "abundance in happiness" or simply the words "joy" and "luck." True to those words, that's how I'd like to describe Luk Foo Hot Pot restaurant. Chinese food is already a joy to begin with and I feel lucky to get to try some from time to time; hence, it results to an abundance in happiness (haha, a failed attempt for an analogy :). Not to be confused with food places with a similar name (i.e. Luk Foo Cantonese Kitchen), this Luk Foo boasts of hot pot dishes. 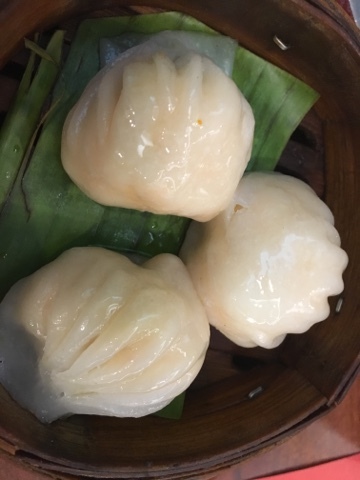 They also serve noodles, rice toppings, roasted dishes, and dimsum. The menu also lists food sets for groups. 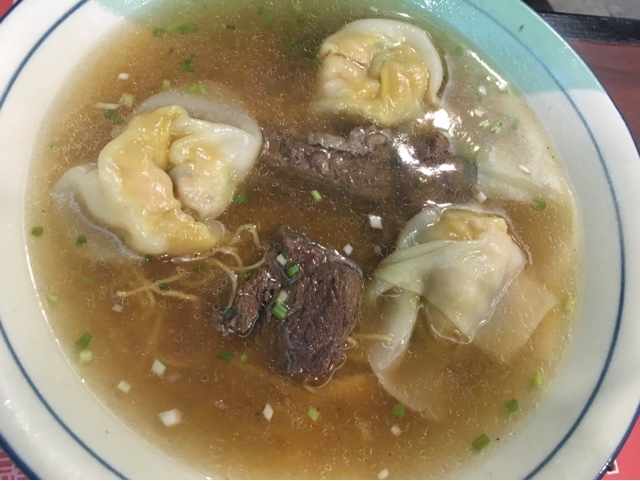 Beef Brisket and Wanton Noodle Soup --- The beef is very tender. Serving size is just about right for it's price. 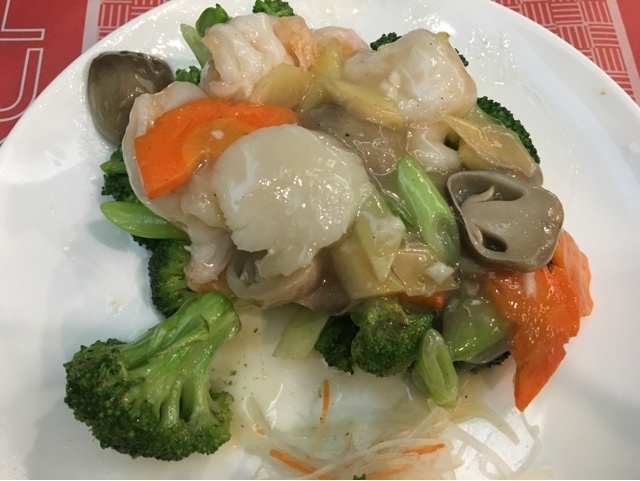 Sauteed Mixed Vegetables (first photo) --- Serving size and price is also justifiable. Steamed Shrimp Dumpling aka Hakao is what I enjoyed most since I like this dish to begin with. While there is no website nor social media page for this restaurant, you'll find more information about it's menu, branch locations and more through sites like Zomato, Trip Advisor, Munch Punch and Looloo.